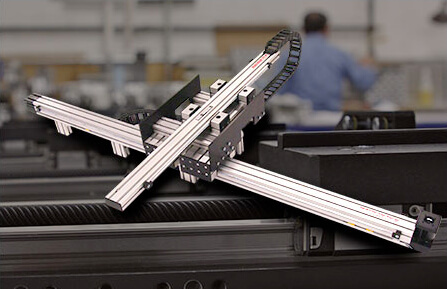 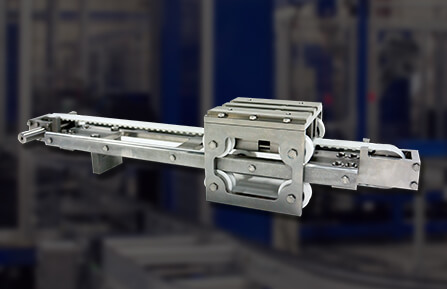 Macron developed a unique X/Y/Z gantry solution of MSA-PSC actuators and a connector kit, as well as a MacBUILT rail screw table for a liquid handling lab project. 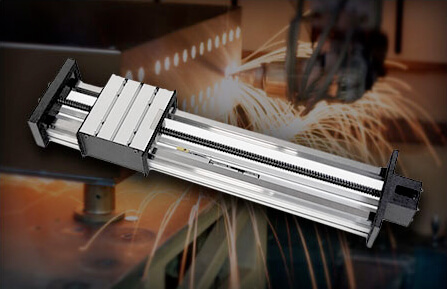 Macron developed a Dual X / Single Z linear robotic system with a MacBUILT custom steel frame structure to transport automotive engine components at distances greater than a conventional arm robot could handle. 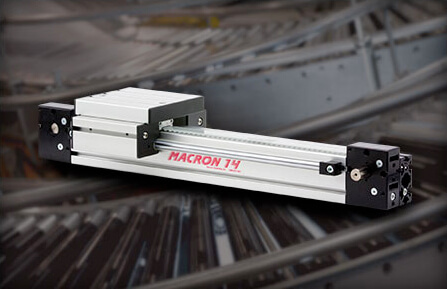 To meet a client's spatial and motion requirements, Macron provided a MacBUILT XY Cartesian robot to aid in the development of a new product line.